Zeldin: "This is key funding to improve walkability and bicycle access in the Town of Brookhaven." Patchogue, NY - April 24, 2017 - Congressman Lee Zeldin (R, NY-1) announced that $1,580,000 in federal funding has been awarded to the Town of Brookhaven for the construction of new sidewalks and curbs along Old Town Road, in Port Jefferson Station and Coram, including bicycle and pedestrian access, and Americans with Disabilities Act regulated sidewalks, among other projects. The $1.58 million in federal funding represents 80% of the total cost of the project. Assemblyman Steve Englebright said, "Old Town Road connects the communities of Port Jefferson Station and Coram and both hamlets will soon become more pedestrian and bike friendly with the construction of new sidewalks as well as bicycle access along this route. With funding secured by Congressman Zeldin, the Town of Brookhaven will build walkability and bicycle lanes into our local community and encourage healthy and carbon-free transportation alternatives to driving around town." 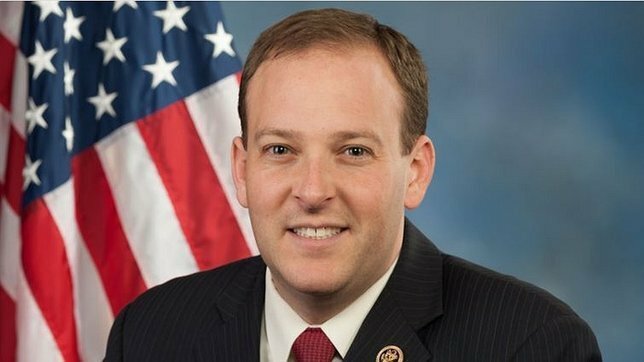 Subject: LongIsland.com - Your Name sent you Article details of "Rep. Lee Zeldin Announces $1.58 Million in Funding for Town of Brookhaven"